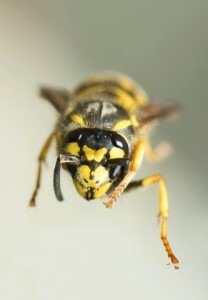 Bees, hornets and wasps are the major pollinators of flowering plants and help reduce the numbers of many insect pest species. 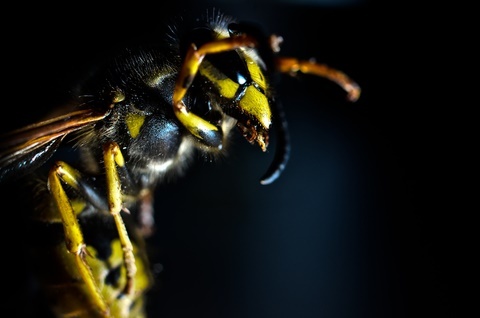 However, stings from these insects account for about 30 percent of the 54 reported deaths each year from arthropod bites. 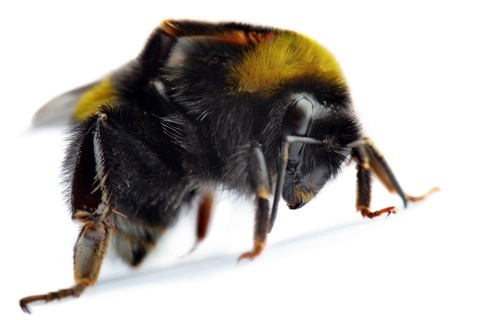 These stinging insects utilize a variety of natural and man-made objects, including trees, walls, porches, sheds, attics, utility boxes, garbage containers and abandoned vehicles as a place to construct their hives. 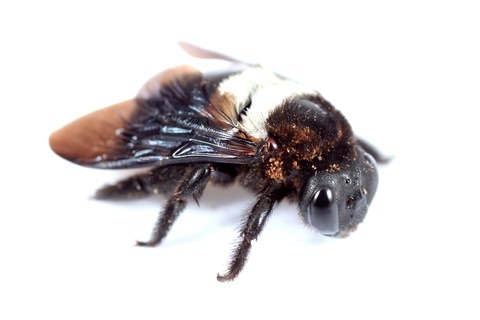 Carpenter bees cause damage to wooden structures by boring into timbers and siding to prepare nests, creating galleries that can weaken structures and leave unsightly holes and stains on building surfaces. They also attack dead wood on “soft” trees or lumber. 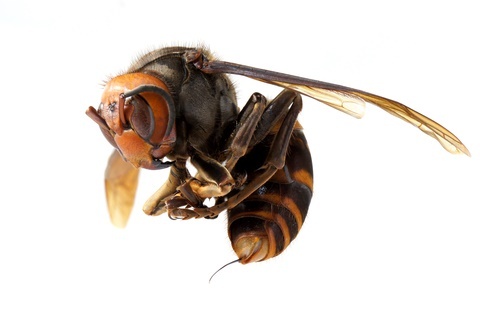 You should never attempt to take on any of these insects if they are invading your surroundings as they swarm and pose serious danger to people. Expest’s trained technicians will locate and remove all nests and apply treatment to eliminate larvae to prevent further population. You may also decide that you’d like Expest to perform an exclusion which will prevent future animal/insect invasions. We’ll be happy to discuss this with you at your convenience.